How much will shower enclosure installation cost you? Find out the cost estimates and national averages or get custom quotes from local contractors. If you are in need of a shower door repair job, it can be very affordable. Contact a local specialist to find out what to expect for pricing in your area. Get shower enclosure repair cost averages and learn what repairs affect the price. Request a free local quote on faulty doors, hinges, seals and more. 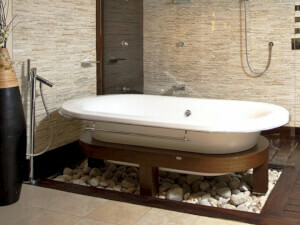 Bathroom remodeling can dramatically affect the value of your home. Come learn more about the cost and prices you can expect to pay in your zip code. Do you want to remodel your bathroom on a budget? Here we take a look at how to get the biggest bang for your buck. Want a new bathroom? Find out what a bathroom designer earns per hour and discover the factors that will affect the cost to hire one. Bath exhaust fan installation isn't very expensive, but the risk for mold and mildew can be incredibly costly should you avoid the job entirely. 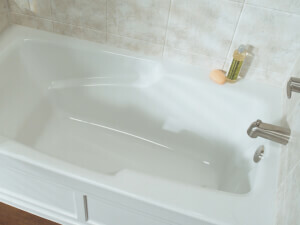 Learn about bathtub resurfacing and find out if you can afford this professional service. Discover relatively easy ways to reduce the total cost. How much should it cost to install a shower surround? Get our national cost averages or you can request a custom tailored quote from local contractors. 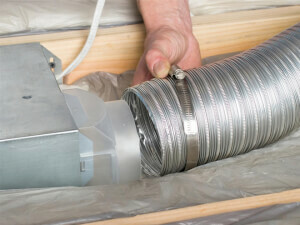 How much should bathtub liner installation cost? Learn the national cost averages for this bathroom upgrade and get a FREE quote from pros in your area. 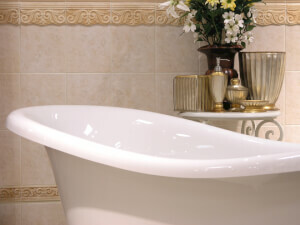 Bathtub replacement will require the knowledge and resources of a professional contractor. Here's what you should be paying in your region. 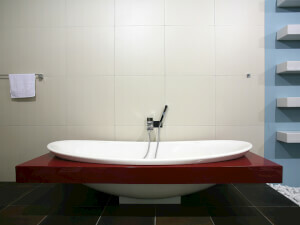 New bathtub installation costs will largely depend on the choice of tub you ultimately decide to go for. Here's an average breakdown of what you should pay. 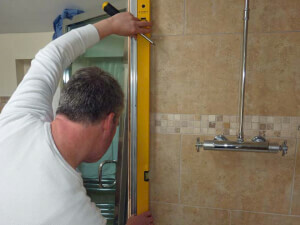 Shower installation is a great investment and an excellent way to increase your property value. We discuss what it will likely cost you ahead of time. Find out what it will cost to replace a shower. Get average cost estimates and the factors affecting them. Request a free quote from local repair pros.